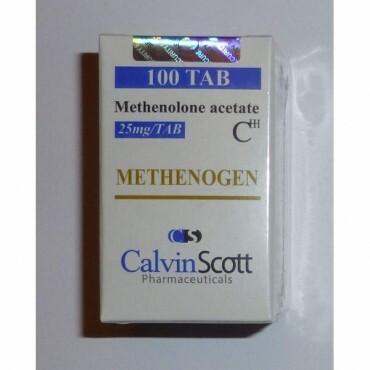 Methenolone Acetate (Prima) is a long-acting anabolic steroid with weak androgenic properties. 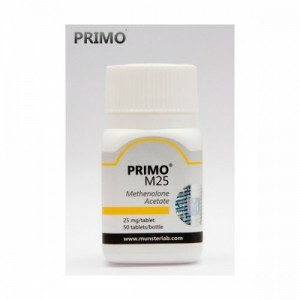 Usually it is used with as a base compound for stacking with other steroids. 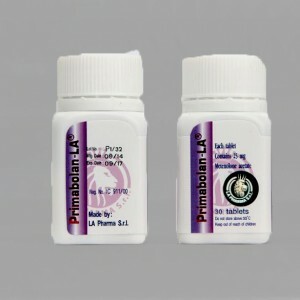 Prima is not forming estrogens at all, that’s why it is ideal for use in a cutting cycle. 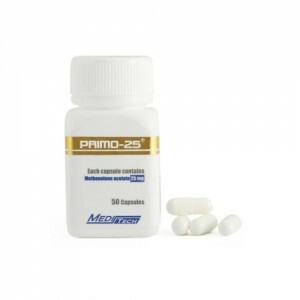 Who is seeking for cutting, will most likely be very pleased stacking it with Masteron, Winstrol or Trenbolone. 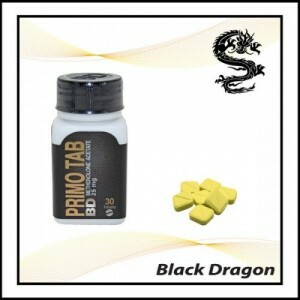 Woman and beginners also stack Prima with Nandrolone Decanoate because this gives a mildly anabolic stack, that is considered generally one of the safer stacks around in an androgenic perspective. Methenlone is very mild on the system, that’s why is favored to use as a base compounds in stacks. 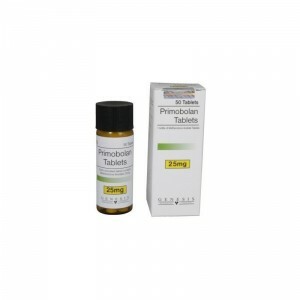 It is coming in orals and injectable. The orals are taking every day, or multiple times a day. 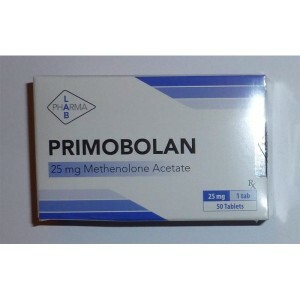 There is no use for alternate drugs since it does not aromatize, is quite mild and the gains are fairly easy to maintain, so post cycle use is not mandatory.